Dr James Dobson from Focus on the Family interviewed Dr Kevin Lehman, who is a psychologist and very popular Christian author of books about raising children. I recently re-listened to an interview Dr Dobson had with Dr Lehman and thought I would share some highlights from the interview. Give each child a responsibility in the home. They made the excellent point, which I had never considered regarding this scripture. 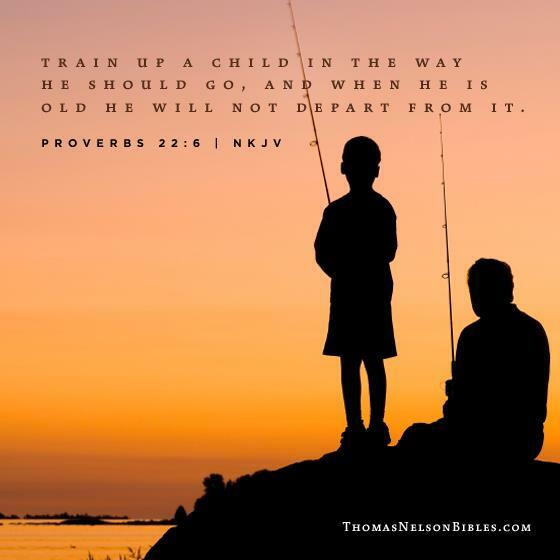 The scripture doesn’t say “train up the child in the way we think they should go”, but in the “way he should go”. Each child is their own individual and will need to be treated as such. I would add that the only way we can really know the way each individual child should go is to constantly be praying to God for guidance because the Good Lord knows I’m clueless on my own and will mess it up every time I try and do things without His direction (and my wife’s gentle guidance too). This point was a good one because I feel pulled in so many directions sometimes. I work as hard as possible to provide for my family. I try and make time for each individual kid and my wife. I volunteer at our church and am gone in the evenings sometimes each week. I’m tired at the end of the day. My patience isn’t where it should be always…I could go on, but you get the idea. I’m human. It is important for us to allow ourselves to be human and when (not if) we make mistakes, don’t be too hard on ourselves and remember that we should own up to the mistakes, apologize to our kids when we make them, and then try better next time. If we are going to cut ourselves some slack, we need to do the same for our kids. I’m amazed at how perceptive my wife is with each individual child and the calm and selfless way she approaches each individual child. I pray that I can do the same. Something that has helped me accomplish this is by setting aside a day each week for me to take each of our kids out on a “daddy date”. While we are out with each other, I learn things about each child as we get to spend some time together one on one. I think the video below is a great illustration of how we can go about loving and honoring our wives. If you show faith in them, it will help them have faith in themselves. If you doubt them, they will reflect that as well. This suggestion means the world to kids. They shared an example of a lady who’s father had told her she got lucky that she went to an easy high school when she came home with straight A’s once on a report card. That one comment scarred her deeply. However, if we spin this “commercial announcement” into a positive, it can have the opposite effect. An example of this is by saying sincere announcements such as “I noticed that you’ve been kind to your siblings lately. You’ve done such a good job with that and I’m proud of you…” it can be anything quick and positive and it will go a long way. Over time, a lot of those comments will add up. Dr Lehman was crying in the interview when he said his greatest regret was being away for work during his daughter’s graduation, when he said he’d be there. Additionally, he mentioned how he sees the negative effect it has on kids when their Dad’s say they’ll be to places, or do things for them and then allow other things to get in the way. 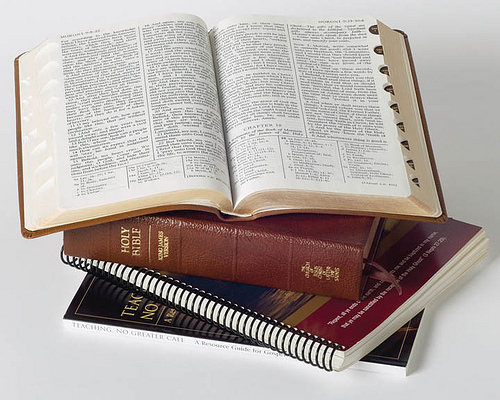 Always keep your word and do it consistently. I would also add that having certain routines are important for kids too. I notice that if I’m out, and don’t make it back in time to tuck the kids in, it has an impact on them and they are unsettled. However, when I make an effort to be there regularly, they feel calmer. In college I had a professor who said “the family that plays together, stays together.” I believe this is true. I think that having daily, weekly, monthly and longer term fun activities to work towards together as a family is important. It is also important to involve each child in the decision process toward fun activities. Ideas include: weekly movie nights, game nights, yearly big trips that everyone saves and works towards, etc. I’m sure that many of you have some additional thoughts and ideas. Which of these points stand out to you and what ideas/thoughts would you add?